Last night Huw Stephens played Abattoir Blues’ single ‘Blinded’ on BBC Radio 1. Listen back here. Play – 02.21.44. The band which share a seaside home and studio with fellow Brightonians The Magic Gang, will be releasing their EP ‘Blinded’ via Telharmonium Records. 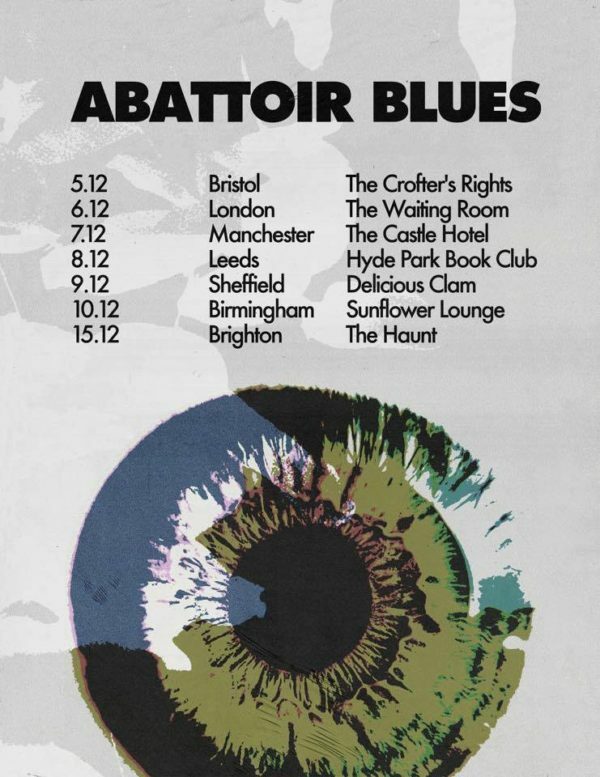 Abattoir Blues will be touring in December, so make sure you don’t miss them!